You know the feeling. That moment when you’re driving back home on a perfectly good day and suddenly you see a new light shine up on the dashboard—that dreaded check engine light that seems to signal the beginning of a slow, anguishing countdown toward the death of your vehicle. Do you know what to do when the check engine light comes on? But that’s a little dramatic. In fact, there are a number of ways to approach what to do when the engine light comes on, and it doesn’t necessarily have to be all that bad. The first and most expensive approach is ignoring the check engine light, which you definitely want to avoid. Ignoring it won’t make the problem go away, and in nearly all cases will just make it worse. Eventually, you’ll have to take your car in for repairs, and you’ll save a lot of money doing it sooner rather than later. The second and cheapest approach is to try to fix it yourself. Code readers are inexpensive and can be used to determine what caused the light to come on, after which you can try and solve the issue on your own depending on your experience. The third and safest approach is to bring your car to a mechanic so that he can take care of it. 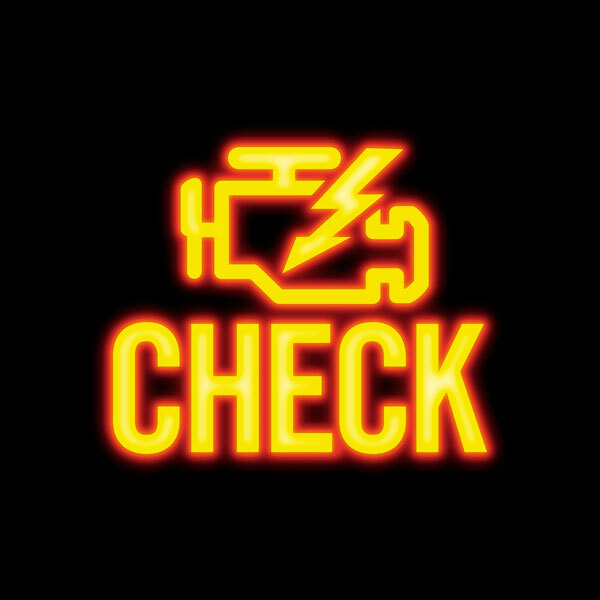 Even if you are a savvy do-it-yourselfer, the check engine light can sometimes be misleading. Temporary weather conditions or wiring issues can cause it to inaccurately light up and misdirect you toward the wrong problem. The most common cause of a check engine light is a faulty oxygen sensor, which makes for a great example combining all three above approaches. Ignoring the sensor will eventually lead to a busted catalytic converter, which can cost you upwards of $2,000 to replace. You can avoid that by simply addressing the issue with the sensor, which will cost about $200 at a shop and less if you do it yourself.